As Miami’s “quiet season” — or this year, not-so-quiet season — comes to an end, it’s time to put the restaurant openings in full force again. 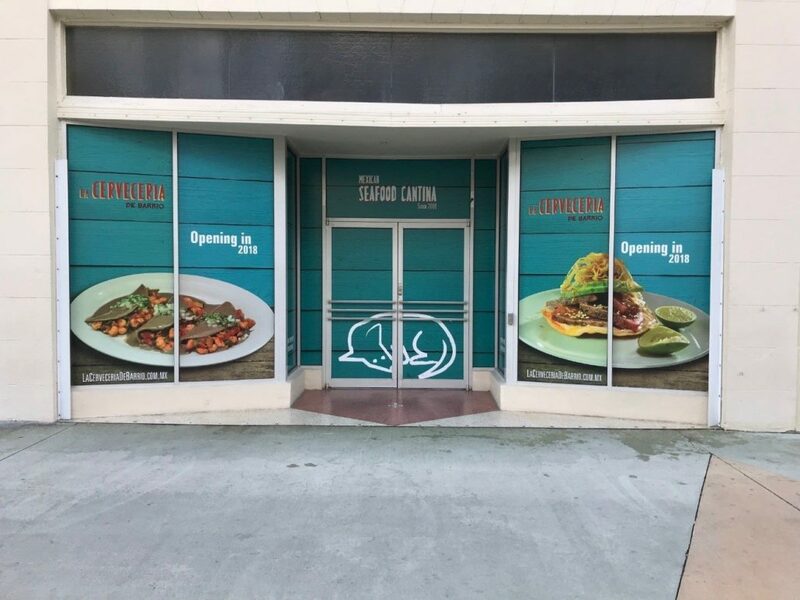 Plenty of heavy hitters are coming to the Magic City this fall including new restaurants from celebrities like Pitbul and Pharrell, award-winning chefs like Brad Kilgore, and newcomers like Mexican chef Javier Plascencia. Here are the 20 bars and restaurants to look forward to the most this fall.